Learn How to Slash Your Company’s Fuel Costs by 2-3% … For Absolutely Free! How Can We Guarantee You’ll Save 2% Or More On Fuel Costs? Emergency Services Available: We Deliver Fuel Any Day, At Any Time! Our GPS technology generates a virtual “fence” around your delivery site… which lets us track when (and where) each gallon of fuel is delivered. 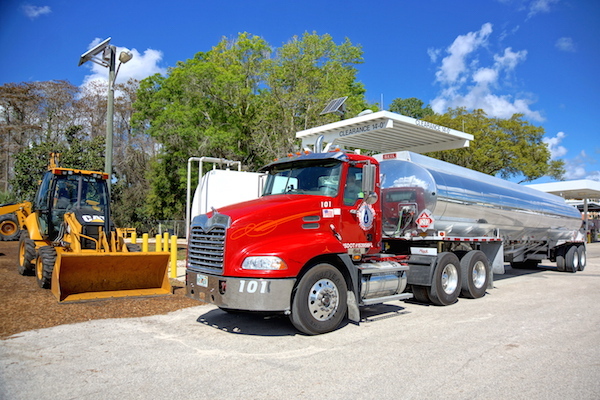 And with our 99.9% reliability, you can rest easy knowing your fuel will be delivered on time.